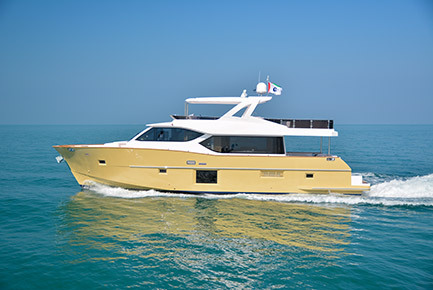 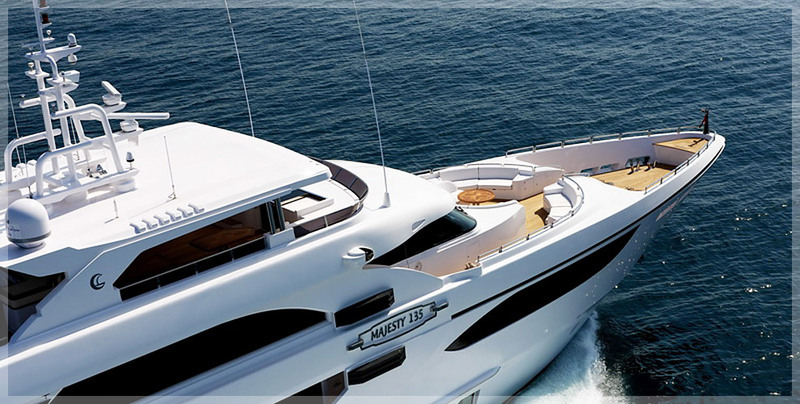 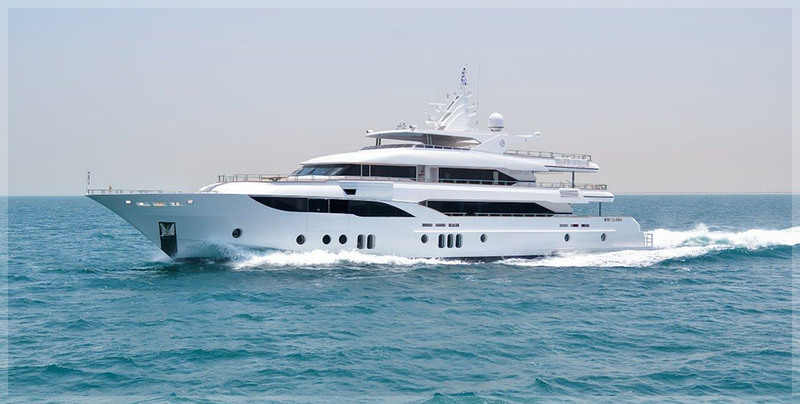 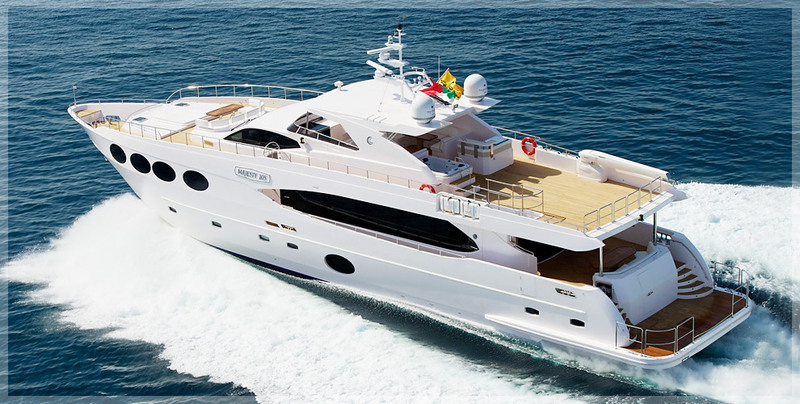 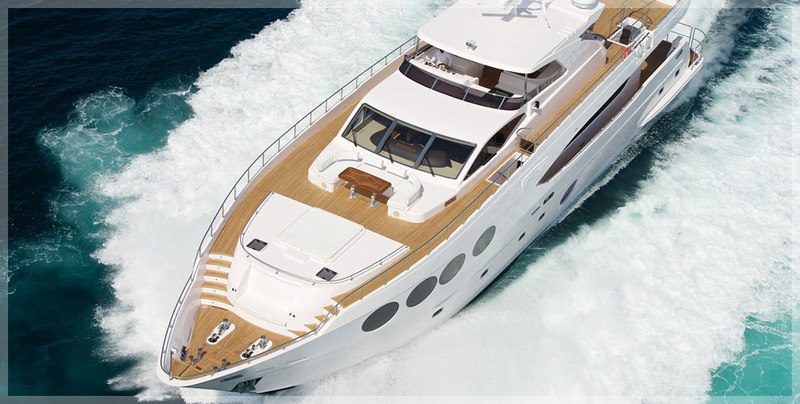 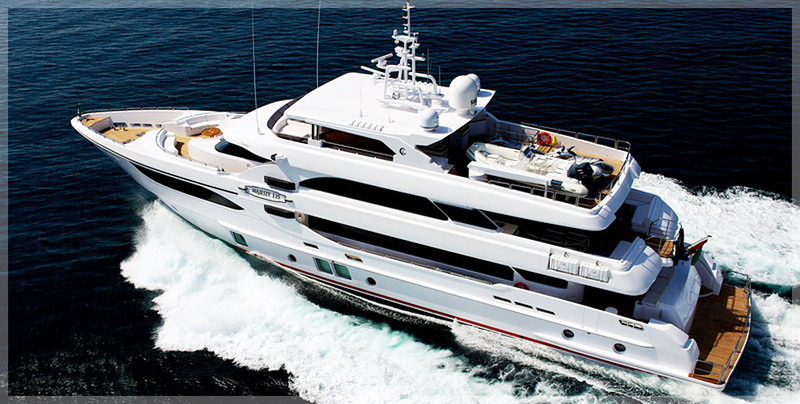 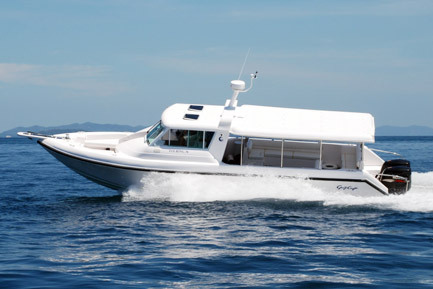 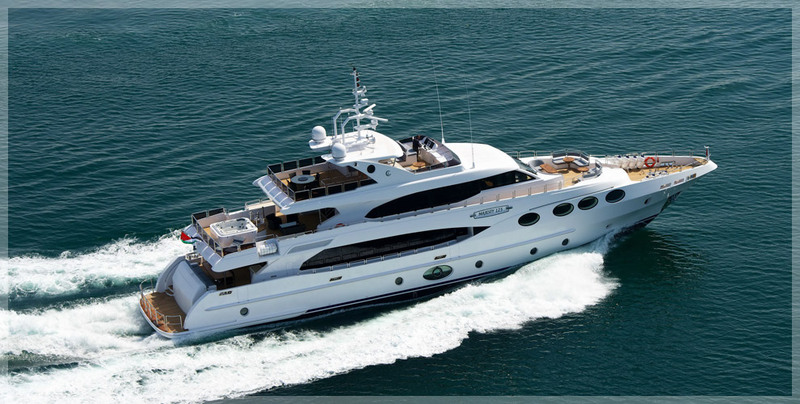 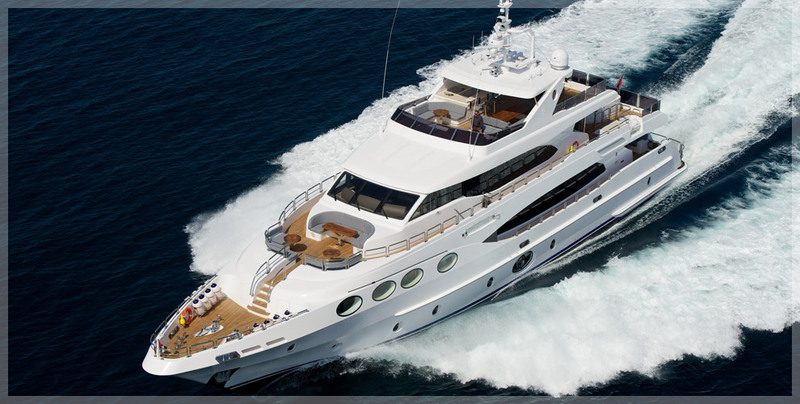 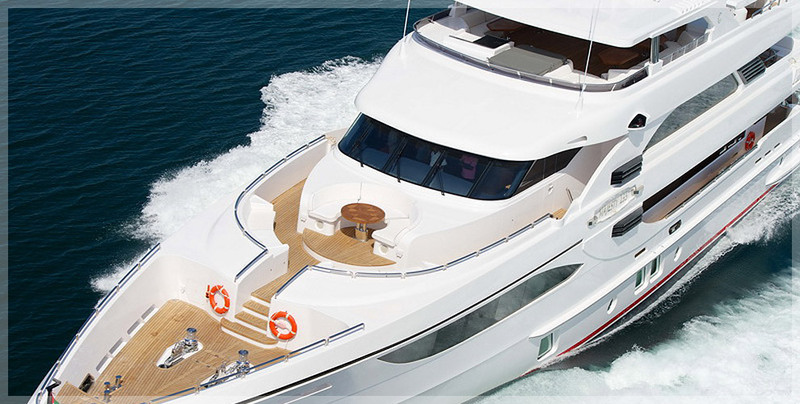 Late September brought the arrival of the first newly branded Gulfcraft models, ” Silvercraft”. 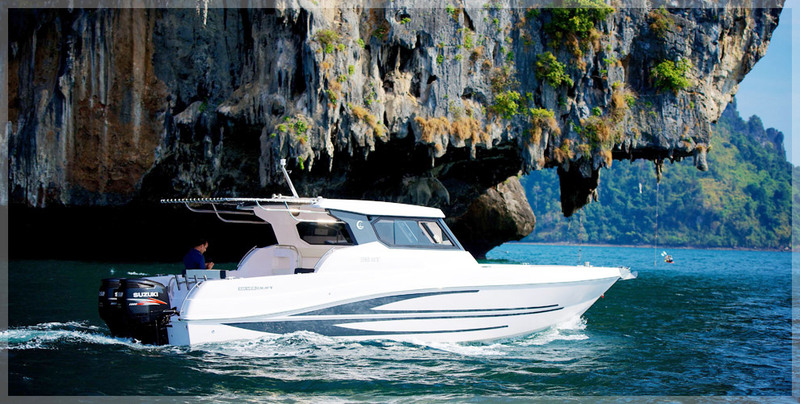 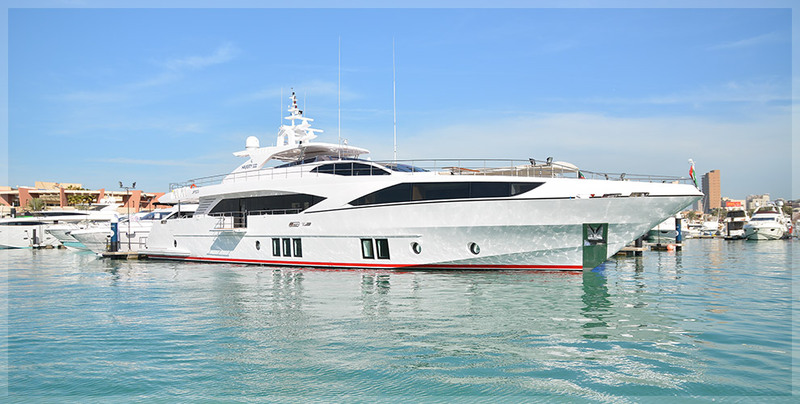 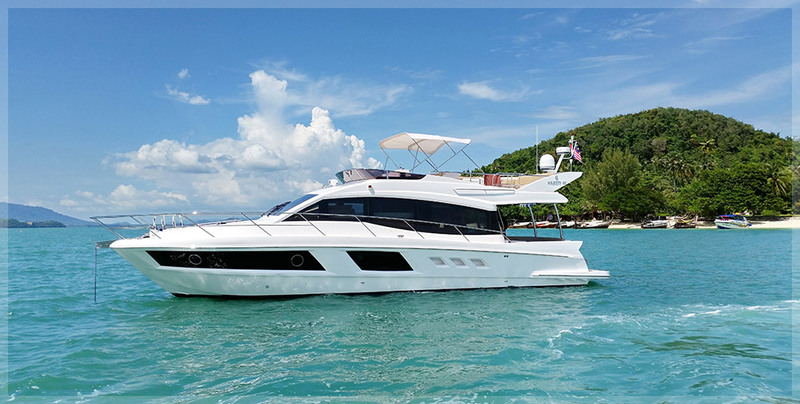 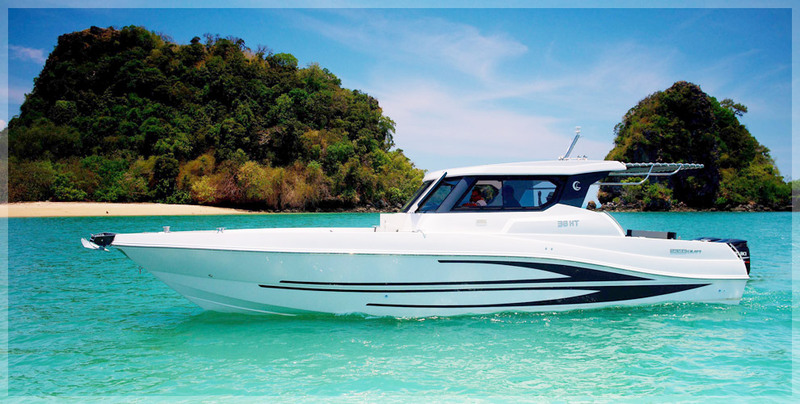 This new 31SC was ordered by her Owner, a well known boating enthusiast of Phuket and South East Asia, Mr Colin Low, who specified her to be a weekend cruiser, with extended shade area, Larger ice box’s and comforts to make his days as relaxing as possible. 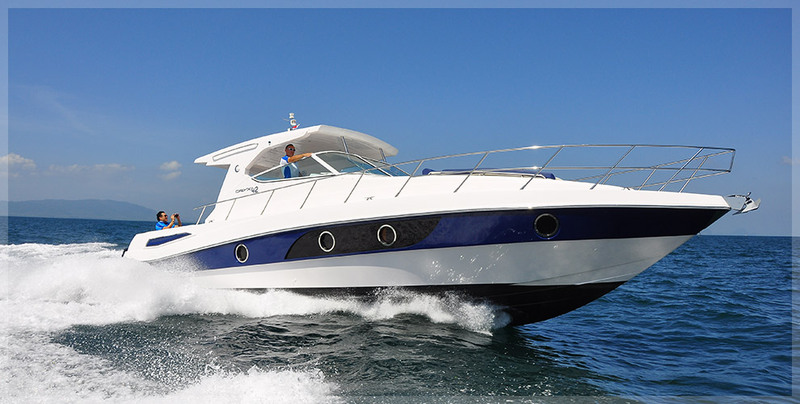 Some time after placing the order, a good friend of Colin’s, Mr Chris Hurst asked if he could become a partner in the boat. 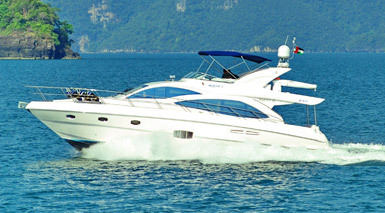 Colin agreed and Chris made his adjustments to the specs to suit his requirements. 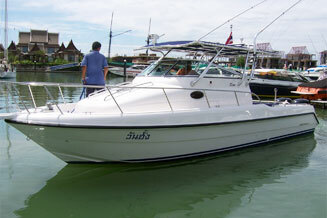 Chris is a fisherman, so extra rod holders, Rocket launchers and Sailfish outriggers were the order of the day. 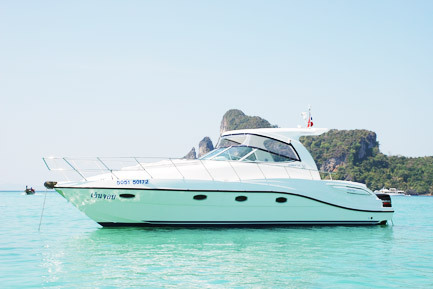 The boat arrived Mid September and was handed over in the final weeks. 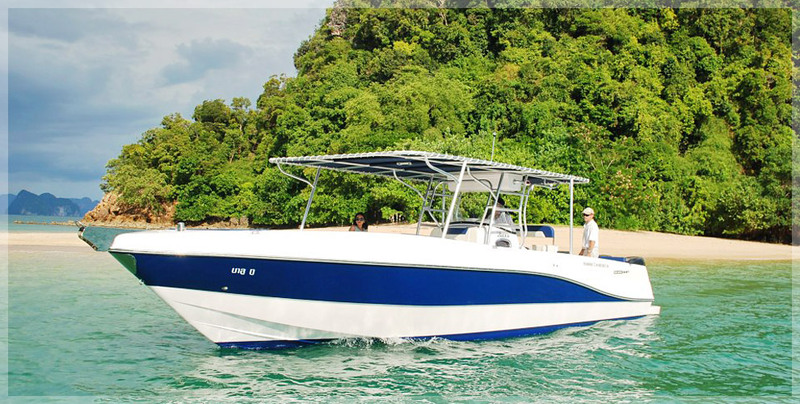 Colin has dodged the rain through this rainy season and has a great day or two out on the water cruising easily, powered by twin Suzuki 200hp engines. 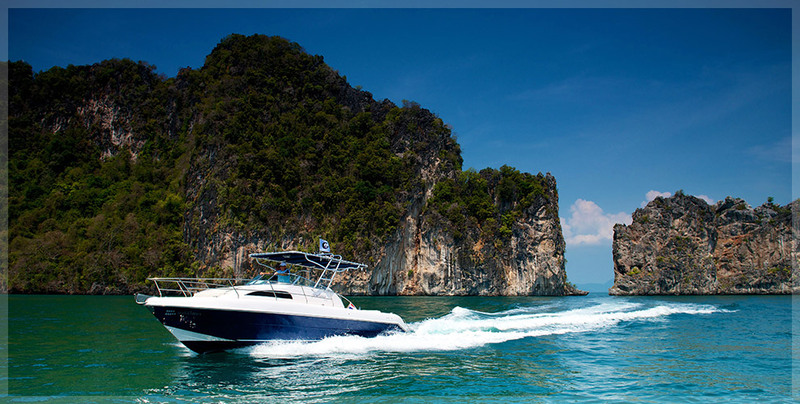 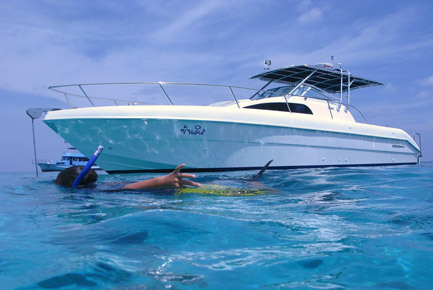 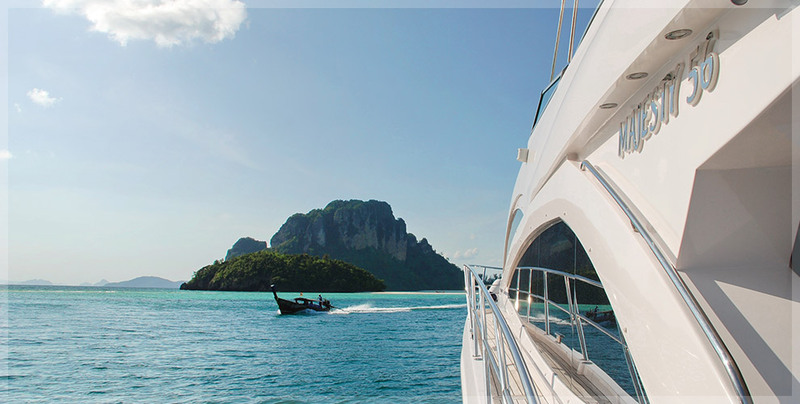 Wunhung is safely berthed in Boat Lagoon marina Phuket if ever you wished to check her out, or get down to Koh Ratcha and catch up with Chris as he pulls in that large Sailfish or hunts down that fisherman’s dream catch, the almighty Marlin.